OPENING AN SEO AGENCY? 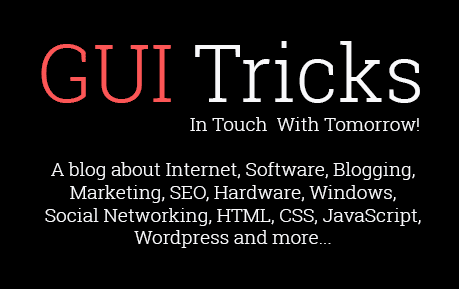 Read These Lessons | GUI Tricks - In Touch With Tomorrow! OPENING AN SEO AGENCY? Read These Lessons - GUI Tricks - In Touch With Tomorrow! Starting your own venture in this business-driven world is always a great feeling. Even though the process is grueling, but once for all, it gives you the freedom to practice your own ways. It offers you a stage where you can formulate your own strategies, work on them, and show the world what you have to offer. If you are thinking about starting a Search Engine Optimization (SEO) agency, you will know that there are more than 1500 SEO agencies already registered - battling for the top 5 spots on the web. Do a Google search on SEO companies, and you might see quite a few more. The competition is on the hike due to the low barrier to entry. In order to enter the SEO market, all one needs to do is put out an open for business sign, in the form of a website, and they are an SEO Agency. With so much of competition already doing the rounds, making an impression as a startup is not a piece of cake. However, even if everything goes well while setting up, maintaining a profitable business, in the long run, is another matter. Thus, to stand out from the crowd, you will have to consider the right steps more often. 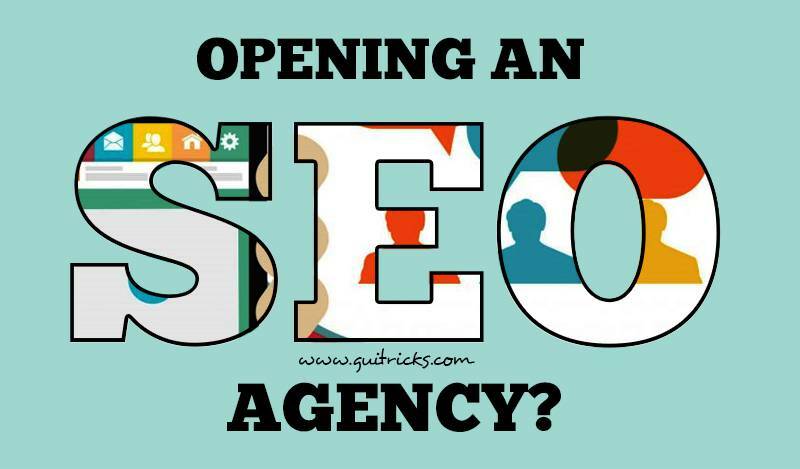 Here are some aspects and some recommendations you should consider on how to position your SEO Agency in today's marketplace. Before you even begin your research on how to start an SEO agency, you need to be mentally prepared for all the hardships you will be coming across in the course of action. Take out some time to question yourself if - is running a business really something you can look forward to? Or it is just a means to avoid looking for employment? Working for yourself could be an immensely rewarding, but reaching that point where you can enjoy those awards takes a lot of work and hustle. There are personality traits people have that make them fit to running a business, including a desire for independence, being a self-starter, and having the ability to take the financial risk. If you do not commit to the grind, you won’t be above average successful. Thus, it is good to spend some time exploring; before you commit to any decision that can change your life in multiple ways. The Real Deal: Starting an SEO business requires some tips, tricks, and tools to make your grand opening much smoother. So what do you need if you want to start such a business? What Will You Be Focusing At? One of the first things you need to consider is deciding what will be the point of focus, which involves two linked decisions. The first is your industry and the second is your scale. Picking up an industry allows you to address potential customers. For example, if you are targeting the assignment assistance industry, you might compare your customers to the Thanksforthehelp. If you are targeting a hospitality industry, you could compare them to Taj Group. Considering an industry in advance can also give you an idea of what kind of scale you want to focus on. For example, if you decide to target the hospitality industry, (I am so into hospitality I do not know why) you can focus on small chains looking to compete against the major chains. A smaller focus means a higher number of clients, which is considerably good for the start-up. This may or may not be more work, but an effective way to start. Focusing on a national or global chain could mean one contract worth more than you have ever made in your life, but remember, it is one of those major investments that you absolutely cannot screw up. Moreover, always try aiming an industry you are at least somewhat familiar with because it makes it easier to communicate with potential leads. Social Media Marketing – the goal is to build social media links so that websites can gain traffic. As an agency, your task is to create content that gains the reader’s attention and motivates them to share the same on their various social networks. 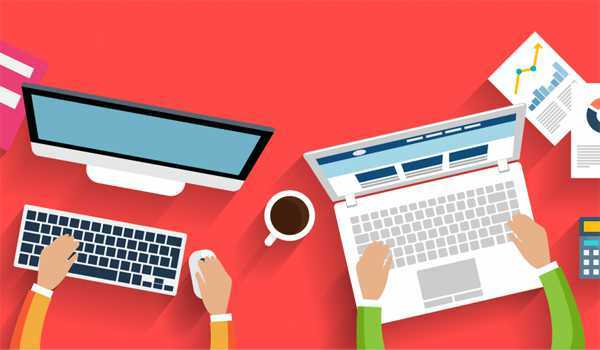 Content Improvement - A huge part of modern SEO revolves around high-quality content, so offering a content production and editing service can be very profitable. Organic Search - refers to various approaches used to gain high ranking on search engine pages with unpaid results that are algorithm-driven. It uses tactics such as using good keywords, creating quality content etc. Building Link – Link building is one of the most discussed topics in the SEO industry as it consumes a lot of time and is expensive until you can find blogs that accept like us a free guest post with your websites link embedded in it. Website Optimization - The service involves crawling through the client’s website making improvements. Simple changes to Metadata and basic code improvements can be cheap, while more detailed script repairs, security overhauls, or website migrations might be more expensive. Consultation - Sales meetings you can use to go over a site audit and discuss what services might be necessary, what are optional, what you recommend, and what pricing may be. Choosing what service you want to offer will largely depend on you being able to find the resources for providing those services. If you are experienced, you will be able to handle 1 or 2 of those services, but once you decide to expand your reach, you will need more resources to help you. There is no chance you can do everything by yourself, especially if you land an unexpectedly high maintenance client, as you do not want to fall short of their expectations. There are two ways you can consider to solve this problem. Either you can subcontract services by acting as a reseller, or you can hire people to do the work for you. Many companies opt for reseller options to get half of their task done. For example: if you want to offer a content marketing plan, editing and posting content can be done by you while you can pay to have the content written. In general, your website should be clean and crisp, telling potential clients that you are what they have been looking for. Transparency is good, so including a public pricing and services page is a good option. Moreover, do not forget to add live chats,as it is a trend that you must follow. With a live chat on the website, you will get notified whenever a potential client is on your site so you can respond quickly before they reach out to a different company. Being the first to respond is sometimes all it takes to win contracts. Once you have a list of clients, you can start adding testimonials and client lists to your website. And, of course, you need a robust contact page as well. Answering questions on Quora and trying to be helpful is full of gains. Quora can considerably help your business grow when you are trying to settle in if you know how to use it for your good. All you need to do is be helpful. Answer SEO related questions more often. Impressed by your answer, people will see your profile, and hopefully, you have linked to your company’s website so they can reach out to you for business if needed. If you do not have customers, who care how aesthetic your websites look? So how can you pull in clients to get started? Content Is The King - Producing quality and informative content has two-fold advantages. Firstly, it tells your leads that you are an expert in the field and secondly it can help your website rank better and much faster. Lure Them With Free Tools - A free SEO audit can be a hook to sell services to fix the problems it finds, though you never want to make up problems like those fake malware scanners do. Stop Promoting Start Informing - Keeping the visitors excited through a blog that solve a problem or informs them about innovation in SEO industry is an easy way to build trust. Set Up A Referral Program - You can give away anything from free weeks or months of service to monetary rewards for referrals. Leave A Mark - You can use your client sites for advertisement. All it takes is a small footer link – nofollowed, to avoid spam flags – and a line like “SEO by “bestSEOCompany.” Anyone who is researching your clients would like to get in touch with you. 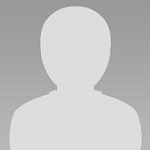 MySiteAuditor – Free SEO audit tool for my agency’s website visitors. Helps generate way more SEO leads and sales. Leads won’t take out even a single penny from their pocket unless and until you can make them trust your words. And, getting this done over a telephonic conversation is stressing. When a new potential customer calls in to inquire about your service, what do you say? This could be your only chance to make the sale, every aspect is crucial. You do not need a full script; just have questions on hand you want to make sure you hit. The more information you get on the customer’s needs, the easier it will be to find exactly how to best help. Yes, it is challenging to have a growth mindset. That is because you have to get the work done in the best way possible. If you do not fulfill the work, you lose clients, and that could be discouraging. You have to keep trying to grow your business. No matter how many clients you have. No matter how much money you are already making. Focus on growth as if; you do not have a single client. Have the mindset that you could lose it all tomorrow. Saun an editor at cdr-report.com and a journalism student who loves to pen down his thoughts on habits, personal development and anything pleasing to eyes.